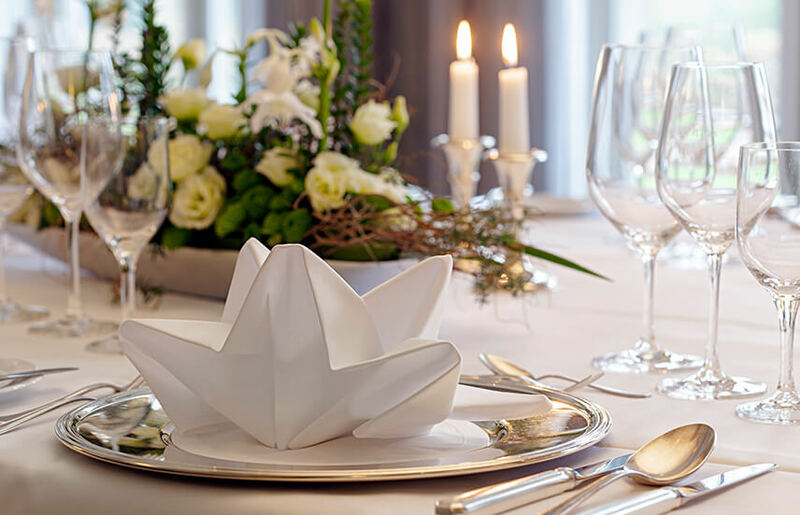 Reliable and discreet – a good service makes your stay in a hotel the perfect experience. We are happy to assist you with your travels or any details that should be important to you during your visit. Our team is available for our guests on seven days a week and is looking forward to your visit. Find out more about how best to contact us. 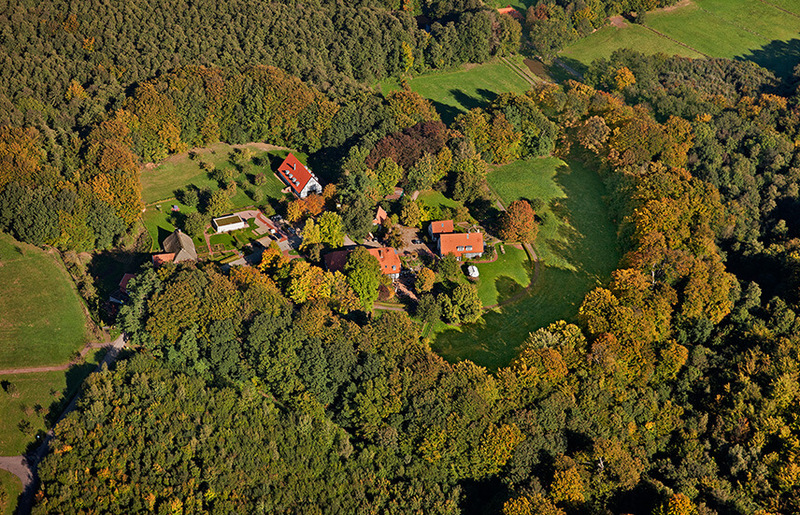 Surrounded by untouched nature and green forests lies the Hotel Forsthaus Heiligenberg. Our interactive map gives you an impression of our grounds and buildings. 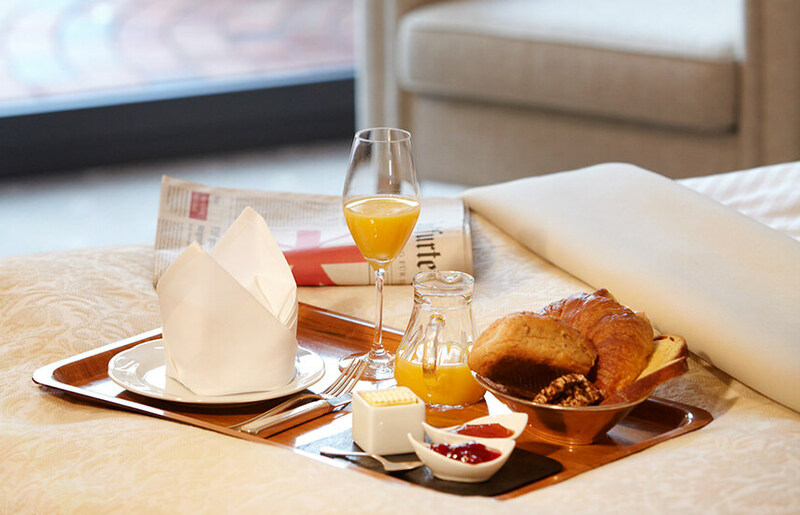 We want our guests to feel completely at home at Forsthaus Heiligenberg. That is why our offer includes various services. Our success is mainly due to our employees. We strive to have an open atmosphere in the work place and like constructive communication. 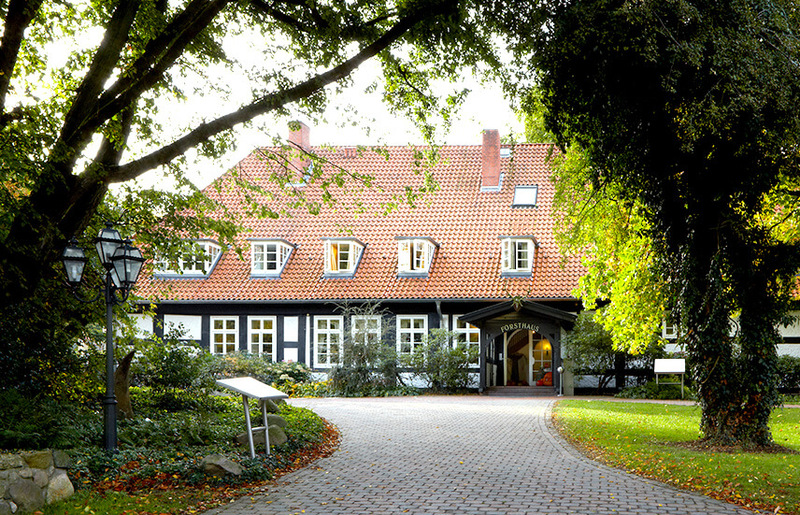 Find out more about job opportunities in the Hotel and Restaurant Forsthaus Heiligenberg.